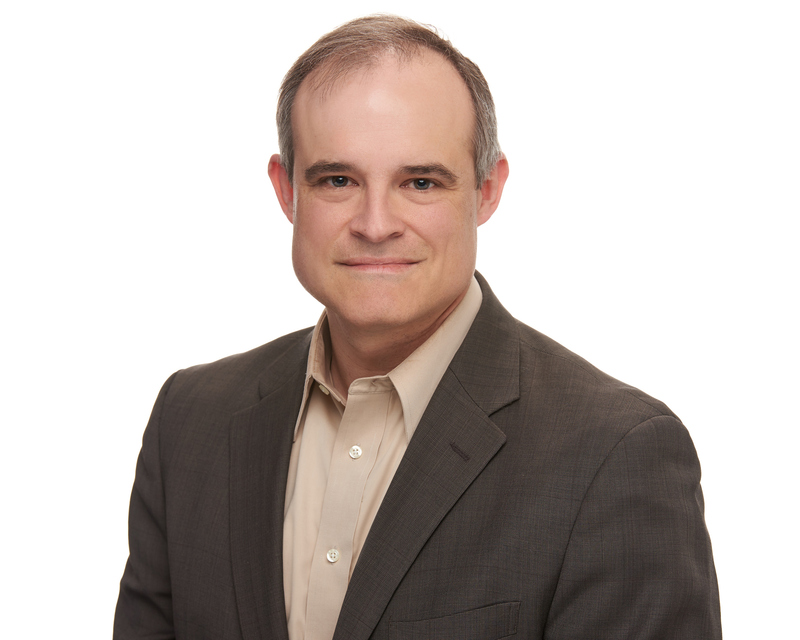 San Francisco, Calif. – RSA Conference 2017 – February 14, 2017 – The Cyber Threat Alliance (CTA) today announced the appointment of Michael Daniel as the organization’s first president and its formal incorporation as a not-for-profit entity. Additionally, founding Members Fortinet® (NASDAQ: FTNT), Intel Security, Palo Alto Networks (NYSE: PANW), and Symantec (NASDAQ: SYMC) today announced the addition of Check Point® Software Technologies Ltd. (NASDAQ: CHKP) and Cisco (NASDAQ: CSCO) as new alliance founding Members. Together, the six founding Members have contributed to the development of a new, automated threat intelligence sharing platform to exchange actionable threat data, further driving the CTA’s mission of a coordinated effort against cyber adversaries. Co-founded by Check Point ® Software Technologies Ltd. (NASDAQ: CHKP), Cisco (NASDAQ: CSCO), Fortinet ® (NASDAQ: FTNT), Intel Security (formerly McAfee), Palo Alto Networks® (NYSE: PANW) and Symantec (NASDAQ: SYMC), the Cyber Threat Alliance is the industry’s first group of cybersecurity practitioners from organizations that work together in good faith to share threat information and improve global defenses against advanced cyber adversaries. The mission of the Cyber Threat Alliance is to raise the industry’s collective, actionable intelligence and situational awareness about sophisticated cyberthreats to improve defenses for its respective customer organizations. 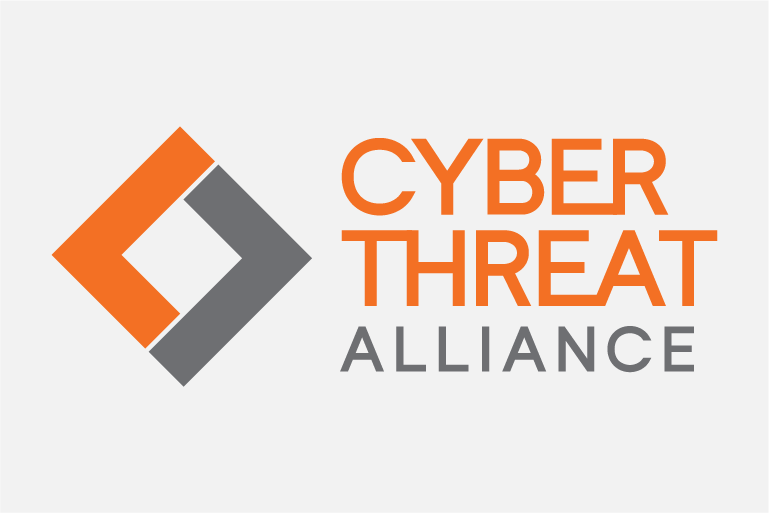 For more information about the Cyber Threat Alliance, please visit:http://cyberthreatalliance.org/.